Electronic Arts has published its latest financial report for the third quarter of its financial year and, in line with the rest of the games and tech industry right now, the news is not good. 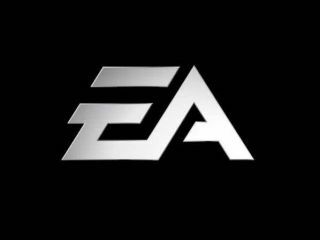 Particularly for the 1,100 staff that EA is making redundant at the 12 facilities EA is closing down as part of cost-cutting measures, following this week's announcement of a $641million loss for that last quarter. The publisher also made a loss over the same quarter last year, though that was a 'mere' $33million. The redundancies are said to be affecting staff at all levels of the company in a number of EA's facilities across the world. The games publisher has slashed the number of games in its portfolio to 50 for the 2010 financial year. CEO John Riccitiello admitted that it was "a clear disappointment", but was quick to add that EA "delivered on game quality and innovation in calendar 2008, with 13 titles rated 80 or above - more than any third-party publisher. "We expect to build on this great quality record in the year ahead while delivering more profitability." TechRadar has spoken with a number of gaming industry analysts and specialist editors, so expect further comment and analysis on EA's latest disappointing financial news shortly.